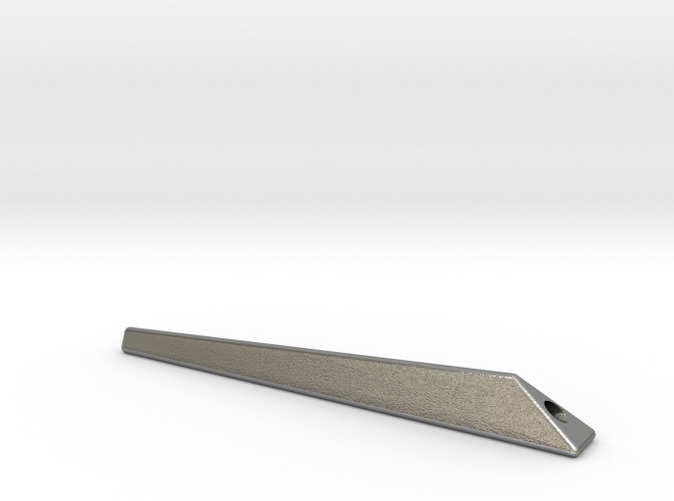 Functional accent strap of iPhone Bumper "truss"! 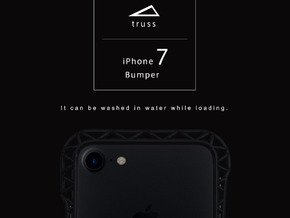 The strap bar which makes popular iPhone Bumper "truss" have functionality and the spirit of innovation. 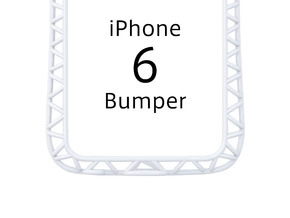 A stand can make them do iPhone by putting this strap bar in iPhone Bumper "truss". 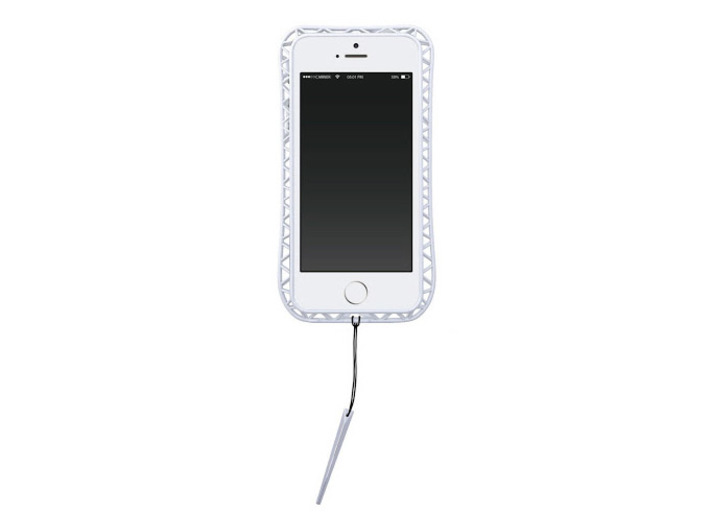 It's to hang the string part on the little finger is a strap bar picked up in the little finger and the ring finger, and have it in iPhone fall prevention, and a fall can prevent. The neck account strap and the use are also possible. (You can tie a favorite part of a bumper.) 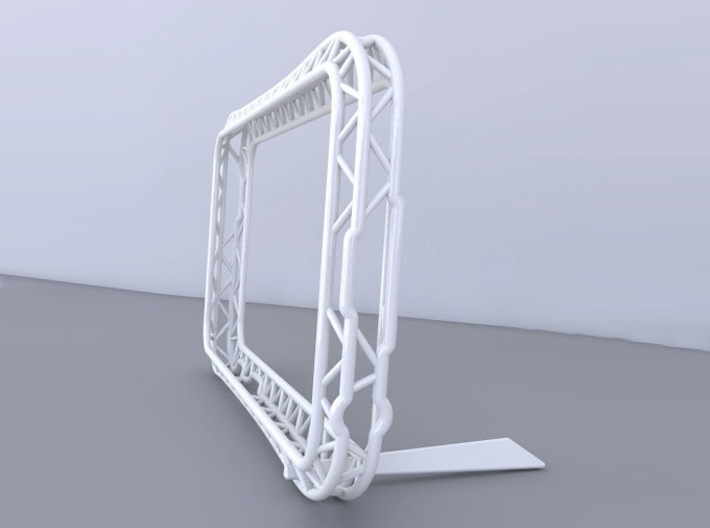 The accessary with the cool truss shape. ※ Strap string doesn't stick. After buying usual string, a bar has 2 holes, so show in from the bottom, and please give up and change a coin.